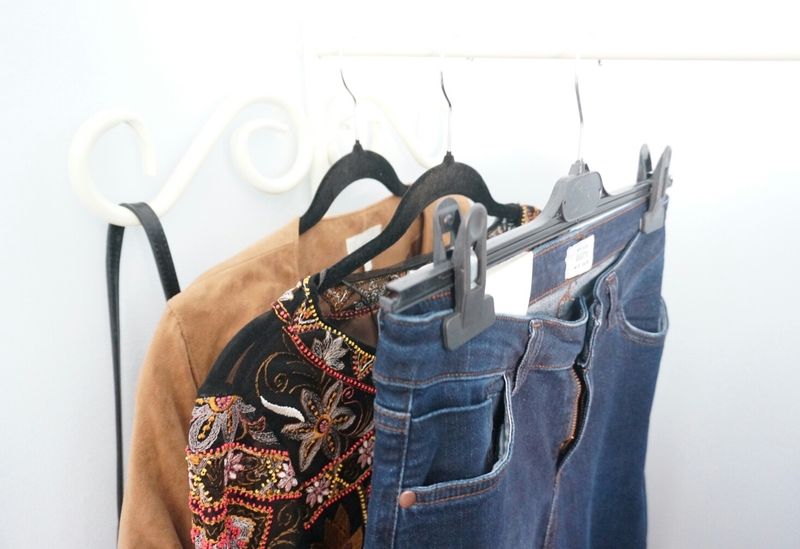 Welcome to THE WARDROBE EDIT relating to new additions in my wardrobe. Another month has past therefore it's time to see what I have accumulated and bought over the last month. The Wardrobe Edit #1 is available to read here, Edit #2 here, Edit #3 here, Edit #4 here, Edit #5 here and Edit #6 here. It felt like forever until we all actually got paid in January right? I have been holding off spending too much as I am to go away this year. These items that I picked out are for my holiday and summer wardrobe which I hunted down. Remember my Suede Upon Us Trend post? I featured this with a mindset to purchase but I forgotten, I stumbled upon this on Depop and it was new with tags for £25.00 with free delivery. This jacket has been hidden away in the cold months but H&M has recently popped this back into stores. 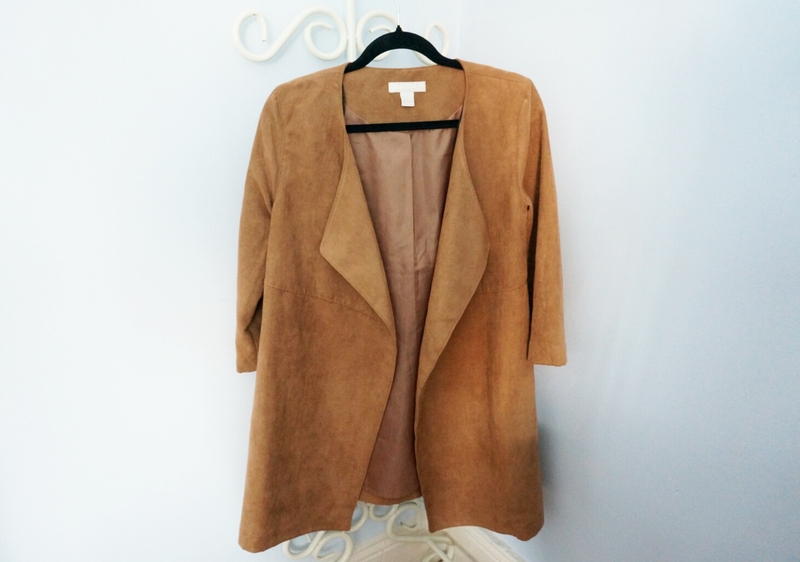 So if you looking for a light summer suede jacket, get it from H&M, it's also available in black. 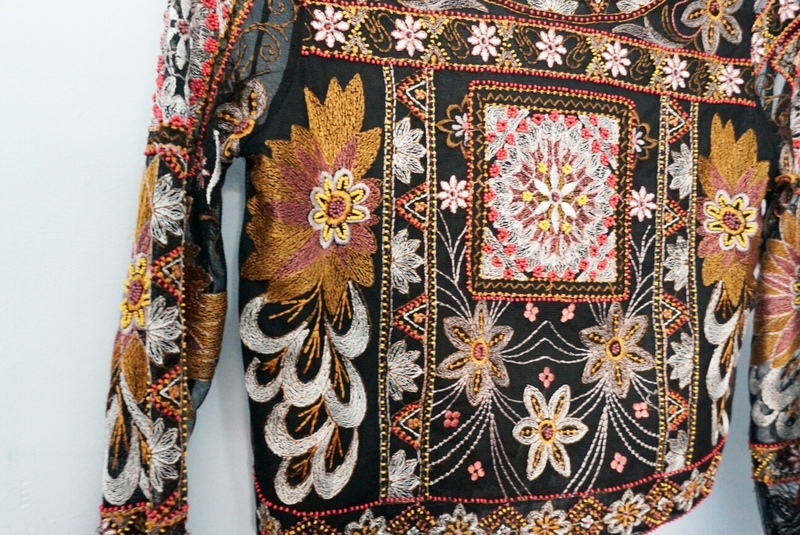 This Zara Embroidered Top was a hunt. There's a whole story to this. I bought it of Depop first, but when it arrived it was damaged. I had to contact the seller and they did nothing about it, so I got a refund from Paypal (so glad I paid by Paypal) and then found it on Ebay in PERFECT condition and bought it. The detail in the top is beautiful and very intricate, it's a very light piece with see-through back, I really can't wait till I can actually wear this in the warmer months. See how I styled it in my Bring The 70's post. Next up are these Denim Culottes from New Look via Asos, I'm feeling the 70's vibe and I can see myself rocking these with heeled boots or shoes in the warmer months, I have done an outfit shoot which would be up on Friday. These are really comfortable, soft and had a slight flare towards the bottom. 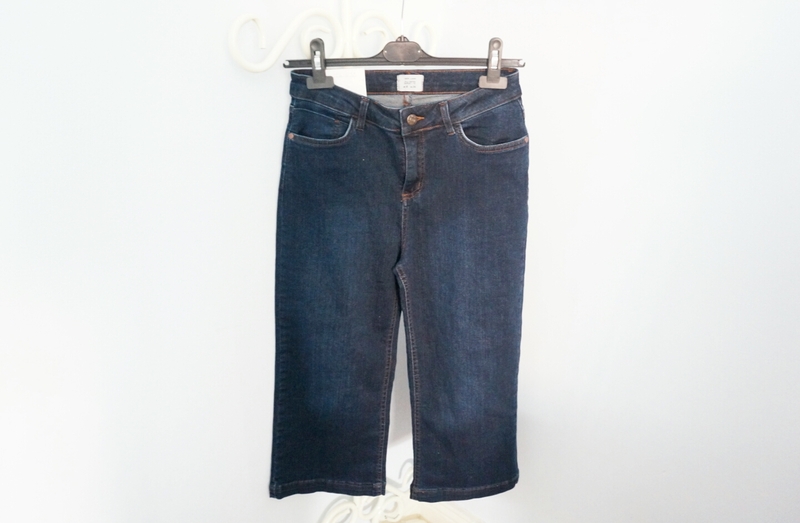 I find these to be quite classic with it's dark denim shade. Last item is a Todd Lynn bag, Todd Lynn is a celebrity dress designer, who spoke in a conference a few years ago in my university days. 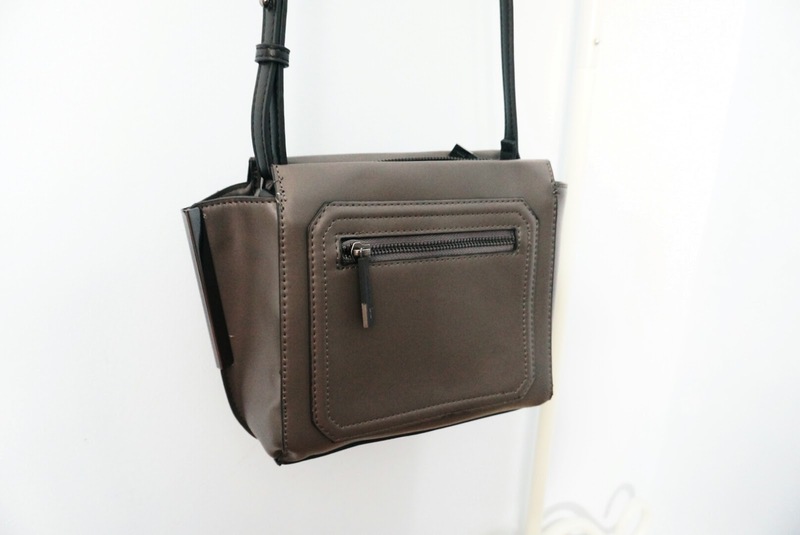 He created a handbag collection sold at Debenhams, I picked this up for £13.50 in the sale, it is handy and a well structured piece to add to my across the body bag collection. That's all for this post, what have you bought recently? Until next time! 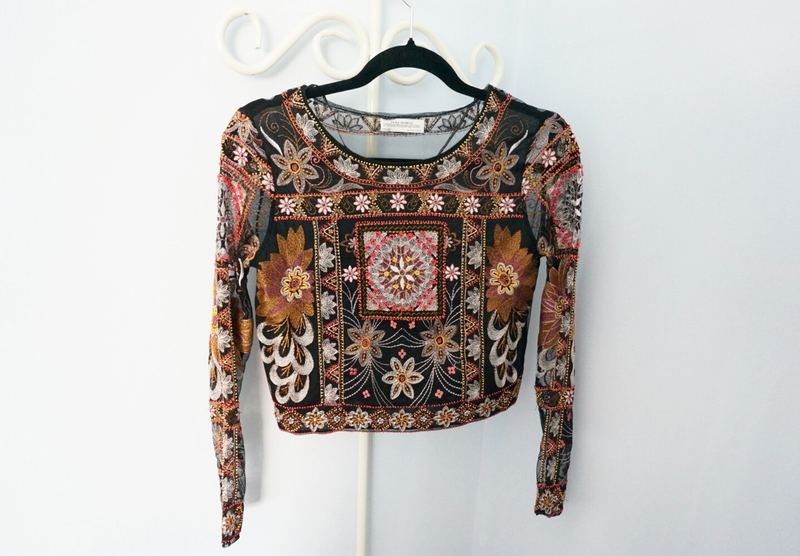 The embroidered top from Zara is perfection! I wish I had a piece like that in my closet. Great finds! I liked the suede jacket! 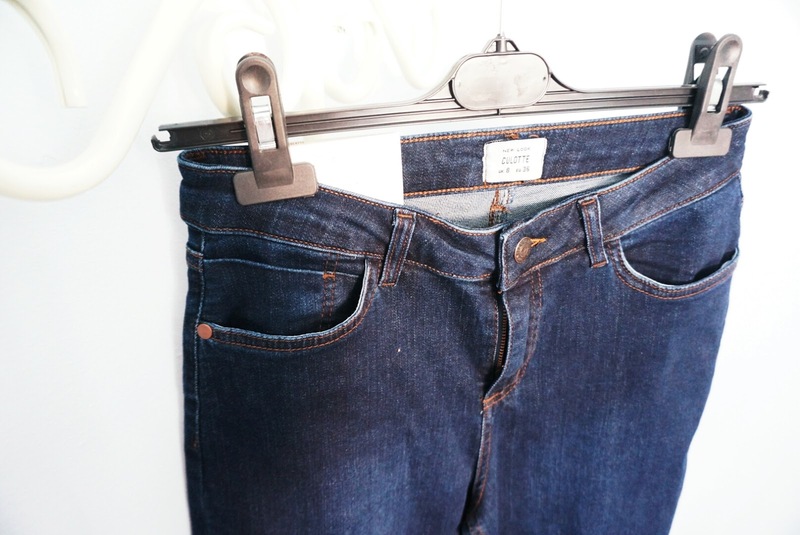 I am doing a closet challenge so I'm not buying new clothes for a year!